Canadian Tire is having a giveaway for the new year! 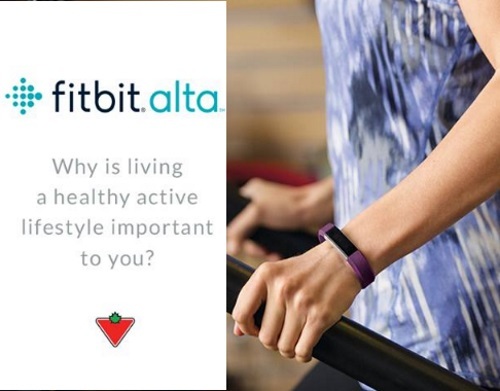 Enter to win a FitBit Alta to help you reach your fitness goals this year! Comment at the linked post below for your chance to win answering the question - Why is living a healthy active lifestyle important to you? 7 winners will be chosen! Contest closes January 31, 2017. Quebec is excluded.